A high calibre dance school founded by leading dancers and offering some of the best dance tuition you can find. Learn to dance the foxtrot with skill, precision and technique, delivered to you by exceptional tutors. 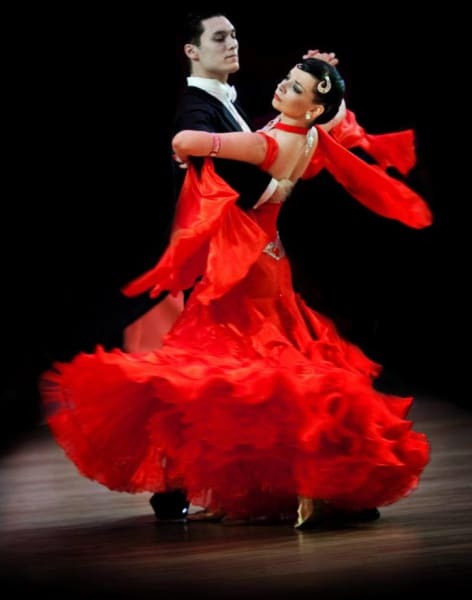 Princeps Dance Academy is a specialist dance school who aim to deliver the best tuition to adults and children in both ballroom and Latin Dance. The tutors at the school have one goal in mind; to bring out the best qualities in each and every student and help you to reach your full potential, whether you are looking to learn the basics in the Foxtrot or you are hoping to build your skills to professional and competitor level. Learning to dance should be an enjoyable experience and the way the classes are delivered ensures that this is the case. 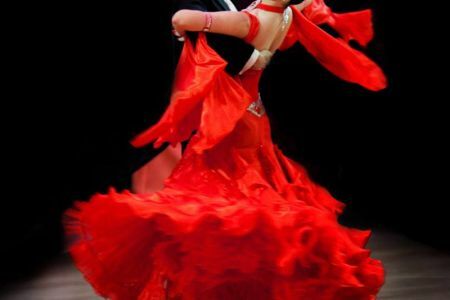 Even if you are a little daunted at the prospect of learning to dance, your fears will soon melt away as you meet your tutor and your fellow students. You will be dancing the Foxtrot in no time at all. Princeps Dance Academy is a London based dance school that provides lessons for both children and adults, of all ages and abilities. 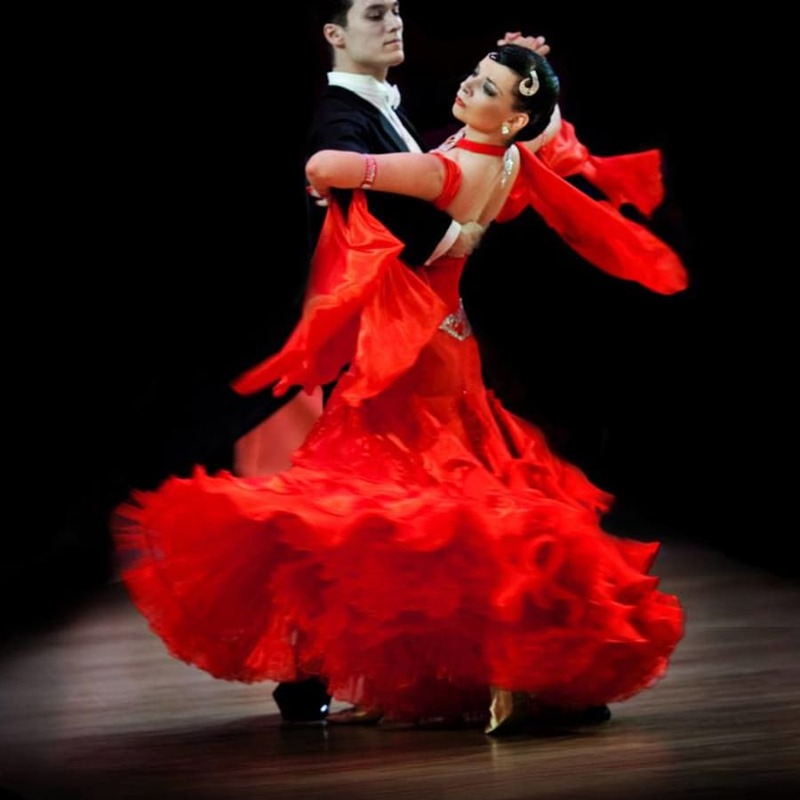 Focusing on making every person a better dancer, Princeps offer wedding dance lessons, adult dance courses, fitness and zumba lessons, ballet for ballroom, as well as amateur performance. All lessons are led by professional dance teachers and have been designed to teach you to perform and dance like a star. So whether you’re looking to achieve your dreams of becoming a professional dancing, or you’re looking for a fun way to workout, look no further than Princeps.